Starlito and Trapperman Dale stopped by Hot 107.9 to chop it up with B High about their new project “TrapStar”. During the convo they discuss their collaboration, coming out of Tennessee, and how the death unfortunate death of Mac Miller Affected them. Watch the full interview below! 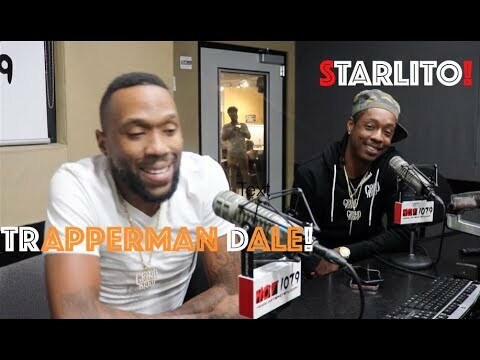 Be the first to comment on "Interview: Starlito & Trapperman Dale on Hot 107.9 with B High"